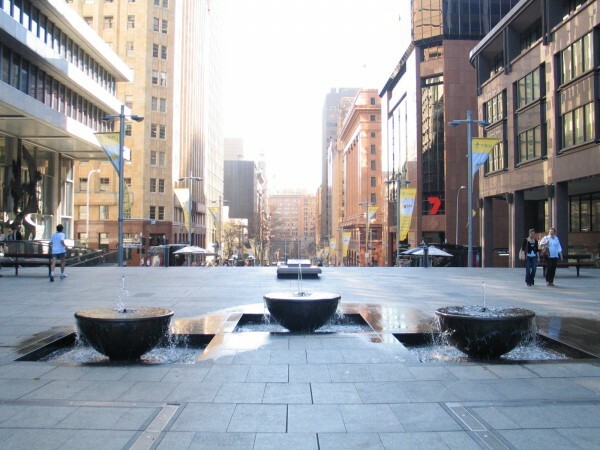 The Sydney Sculpture Walk was a major City of Sydney initiative for the 2000 Olympics and the 2001 Centenary of Federation, curated by Sally Coucaud. 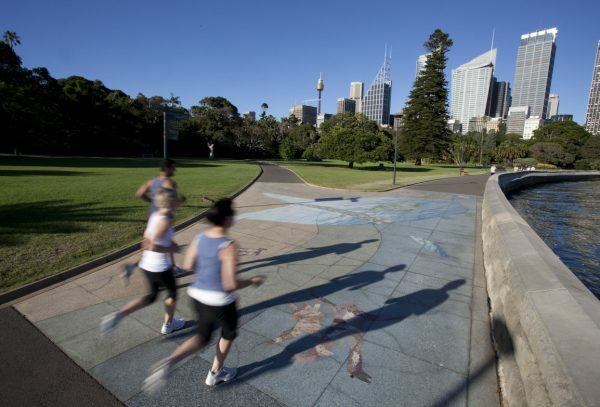 Ten artworks were commissioned from leading Australian and international artists to form a circuit through the city from the Domain and Royal Botanic Gardens, through East Circular Quay and the city streets to Martin Place. 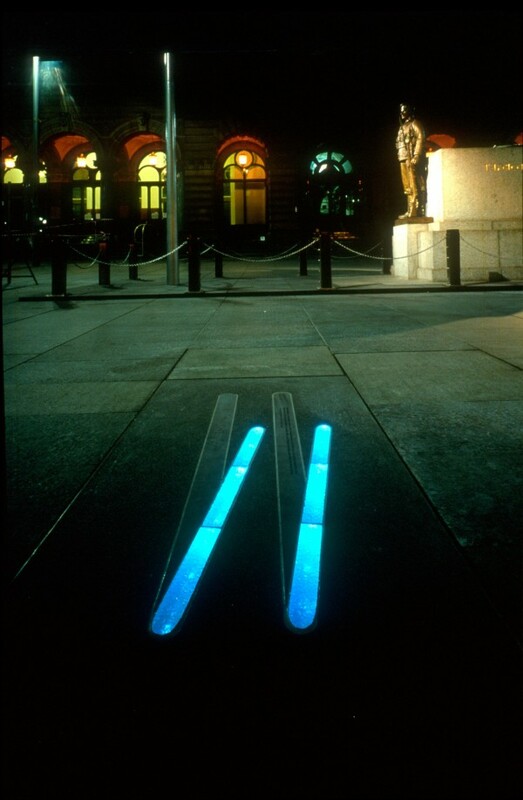 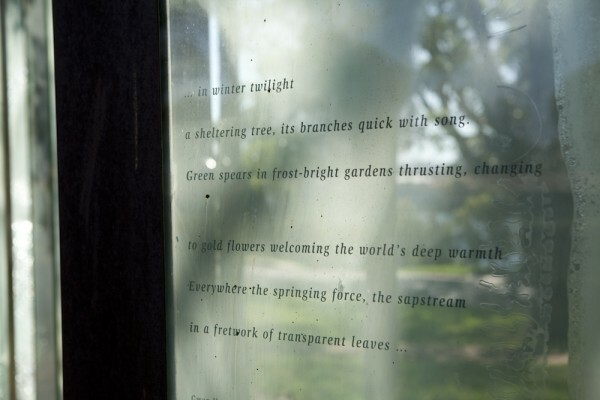 Each artwork was site-specific, addressing the historical and cultural aspects of its location and contributing to an appreciation and understanding of the city’s environment, history and character. 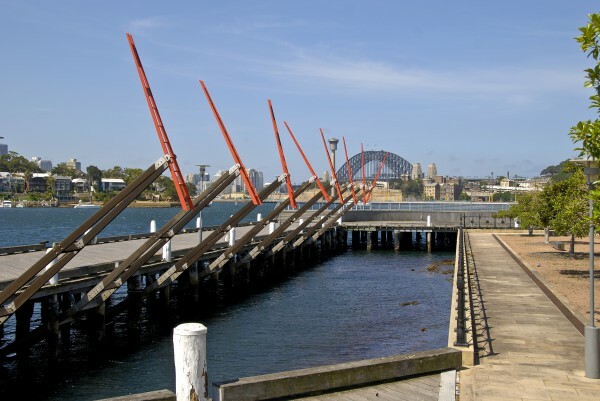 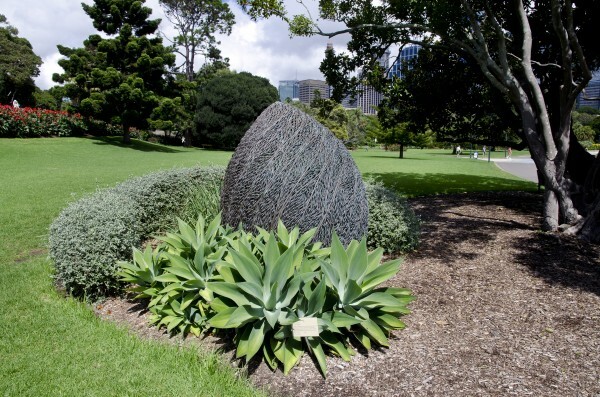 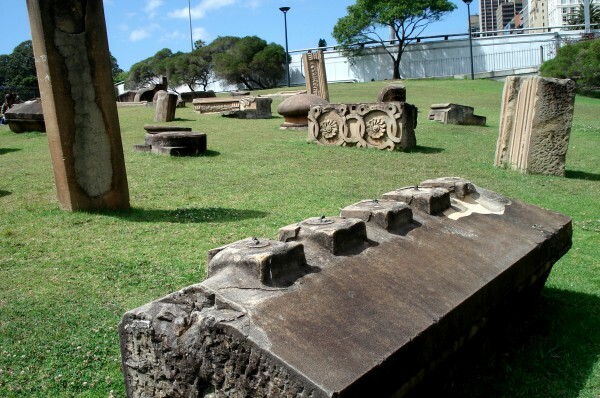 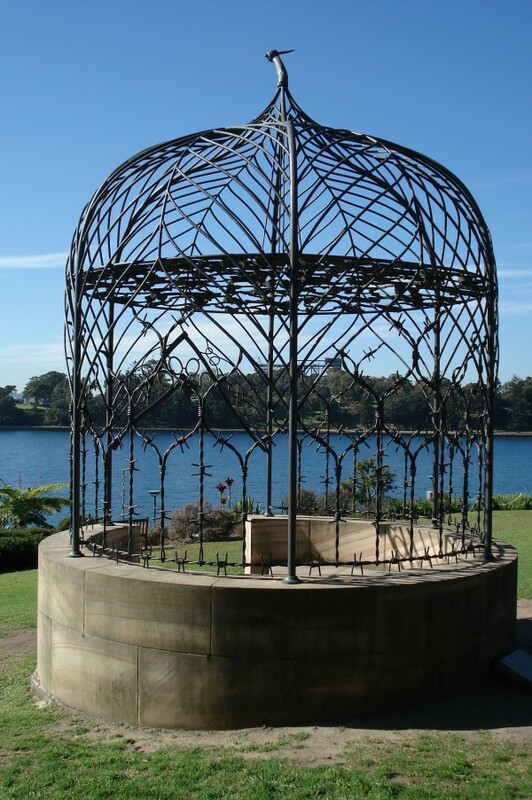 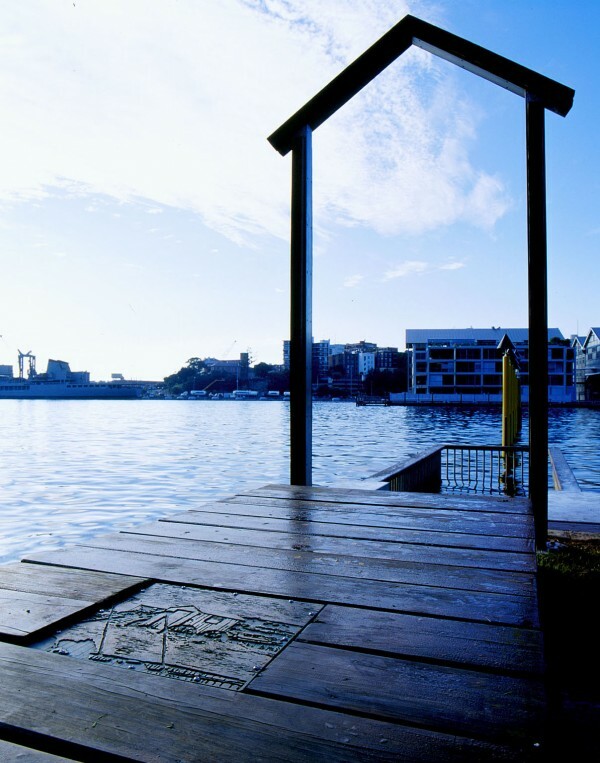 The Sydney Sculpture Walk is featured in the free Sydney Culture Walks app.